I've been wanting to share with you the princess party my older kids and I threw for this sweet and spunky four year old. Turning four at our house is a pretty big deal since it is traditionally the first year I throw my kids a birthday party with friends. My daughter wanted a princess party so a princess party it was. I love designing my kids party invitations and my favorite way to send them is through Paperless Post. I love this online invitation sight over others because it allows me to upload and send the 5x7 invitations I create. They also have a lot of pre-made invitations and unique options that other sites don't offer like envelopes. My daughter has a lot of friends that are boys so my 12 year old and I brainstormed how we could make this princess party really fun for them too without things being too frilly or girly. We decided that we would take the kids on a royal quest to get to the ball. It ended up being so much fun! This party idea would also work great for a prince or knight party--or even a combined princess/knight party! When the party goers arrived they were invited to decorate a party bag. We provided lots of stickers and markers for them to make their bag unique and we made sure everyone put their name on it so they wouldn't get mixed up with someone elses. As the kids were finishing up my 12 year old arrived dressed up like a royal messenger a read to them a proclamation from the king and queen. It said the king and queen were throwing a ball for the birthday girl but they must complete a quest to get to the ball. They would have to cross a treacherous bridge to acquire a enchanted potion, help rescue some baby unicorns, and unlock a secret door to retrieve a magical weapon in case they encountered a dragon. When they arrive at the ball they will be crowed for their brave accomplishments. They were then invited to take their party bag and follow her into the next room to begin their quest and play the first game. Before the kids were sent on their quest they were to receive a farewell token from a prince or princess. We played pin-the-kiss on the prince (or princess). After completing the game each child got a few Hershey kisses to add to their party bag. We then headed upstairs where the kids were faced with a treacherous bridge to cross. They walked across the balance beam (the balloons represented water) and when they got to the other side they received a enchanted potion (bubbles) to add to their party bag. Then we headed downstairs to the basement. This is where we had to rescue the baby unicorns. I had an obstacle course set up down there for the kids to complete. When they got to one end of the course they got to pick a baby unicorn from the nest to add to their party bag. They then would finish the course and tag the next friend for their turn. These weapons sure came in handy too because as they came back upstairs there was a dragon waiting around the corner. To get by they simply had to aim their weapon at the dragon (who was my very helpful nine year old) and he would cower allowing them to pass. Getting past the dragon completed the quest! At the top of the stairs the king (who was my very sweet six year old all dressed up) congratulated everyone and crowned each party goer for completing the quest and making it to the ball. Everyone was then granted entrance into the ball and we had a fun and fabulous freeze dance party. When we were all tired out from freeze dancing the birthday girl got to open presents and then we all enjoyed some fairy princess wand rice crispy treats. It was a super fun morning and I think everyone had a blast! I especially have to thank my 12, 9, and 6 year old children who helped me brainstorm ideas for this party (the best ideas were theirs!) and for helping me to pull it off. They are the best! And happy happy birthday to my sweet four year old! We sure love you! 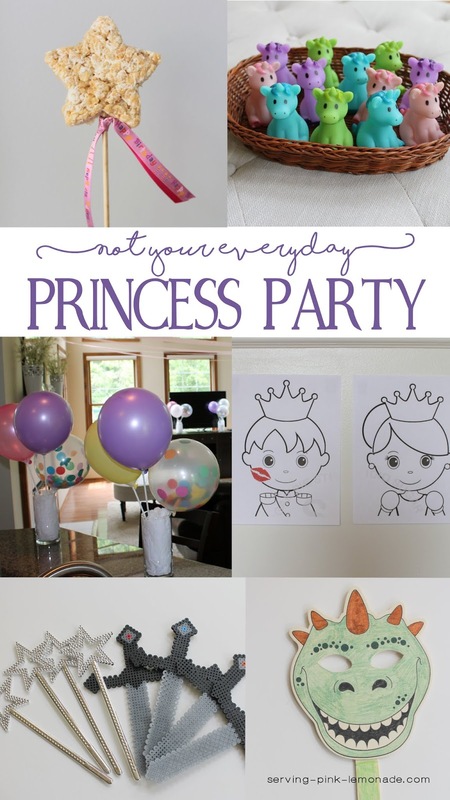 I hope this post inspires you if you are creating your own princess (or knight) birthday party. We had a successful activity at our church youth night recently. The young women created a bucket list of things they wanted to complete in the next year or two and then they made these cute little pebble magnets to remind them of the Young Women Values. 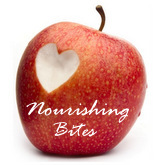 They're a fun size and can be used in their school locker, on a memo board, or on any magnetic surface in their room. The girls seemed to enjoy the activity and the magnets came together nicely in the hour we were together. The girls had two choices to pick from. They could have a colored background with white lettering or a white background with colored lettering. The clear pebble stones I got where between 1/2 inch to 3/4 inch. They can sometimes be found at Dollar Tree but most craft stores should have them also. Hopefully these cute little magnets can act as a reminder to the girls of the values they hold and also to be working on their Personal Progress. 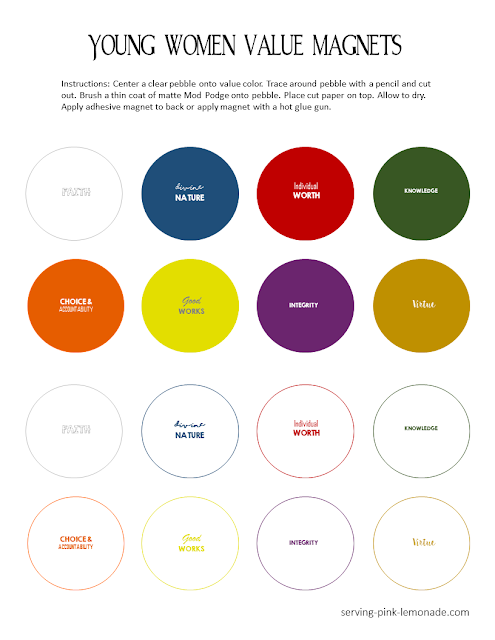 Feel free to download my template to make your own pebble magnets. I made a 4x6 memo board to display the magnets on by using this fun frame from IKEA and a scrap piece of sheet metal. It worked well to temporarily to show off these little gems. If you have any questions be sure ask! If you give this project a try leave a comment and let me know how it went. NEW 4x6 printable! Link to download below. Use these free 2019 Young Women binder covers, bookmarks, and printable art to help your Young Women learn the new theme! The Church's 2019 mutual theme is "If ye love me, keep my commandments". You can read more about it HERE. 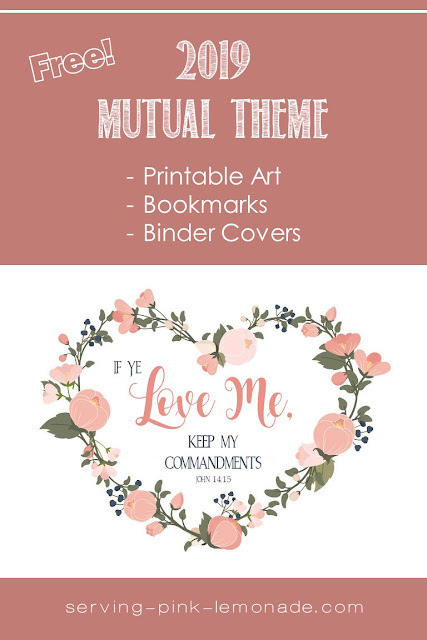 I love this theme because when we love the Lord we want to keep his commandments. I wanted to created some art to reflect this years theme. I thought the floral heart fit right in with the theme and added a touch of beauty at the same time. These bookmarks can be printed off six to a sheet and are an inexpensive goodie to share with your Young Women. They can be used as birthday gifts or to hand out at your New Beginnings mutual night as a reminder of this years theme. These pretty binder covers will help you stay organized throughout the year. There are covers for each presidency member, class advisers, and a personal progress specialist! My 10 year old is working to earn his Arrow of Light for Cub Scouts. 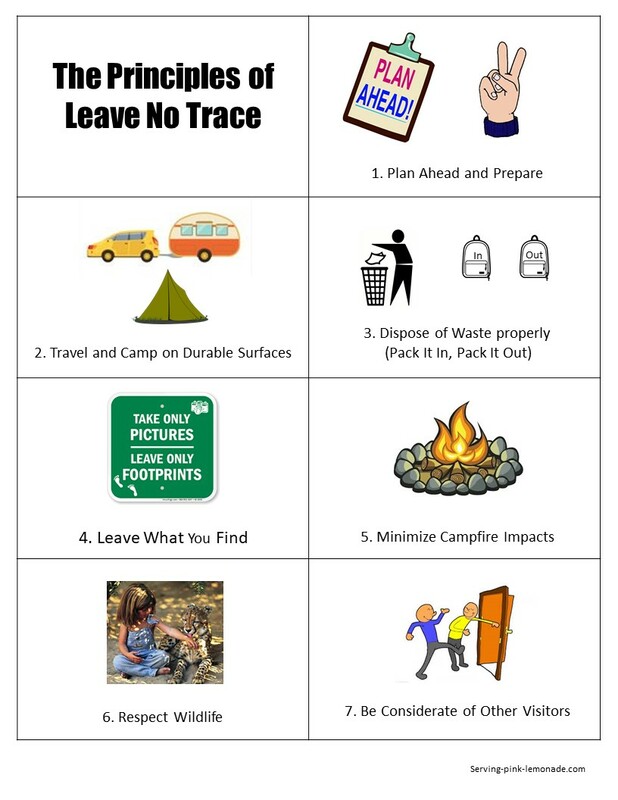 One of the requirements is to memorize the Outdoor Code and the Principles of Leave No Trace. 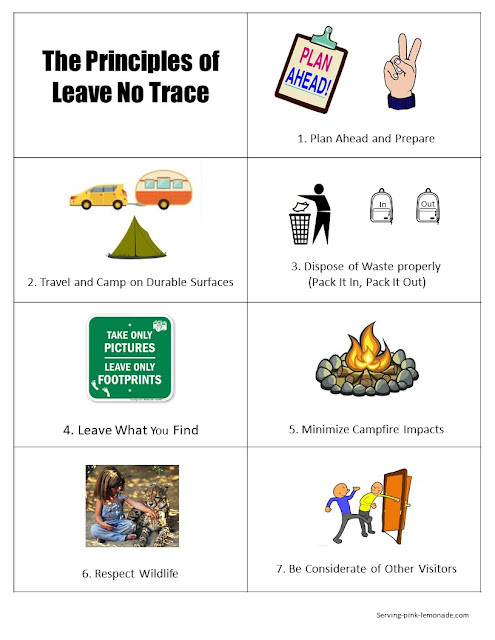 To help him with the Principles of Leave No Trace I searched Pinterest for some sort of visual helps but wasn't able to find anything. I decided to make my own visuals and wanted to post them here in case they could be of help to anyone else. I have two versions available; one with picture cues and words and the other with just the picture cues. To print: 1. click on image 2. right click and copy 3. paste into a Word document and print. 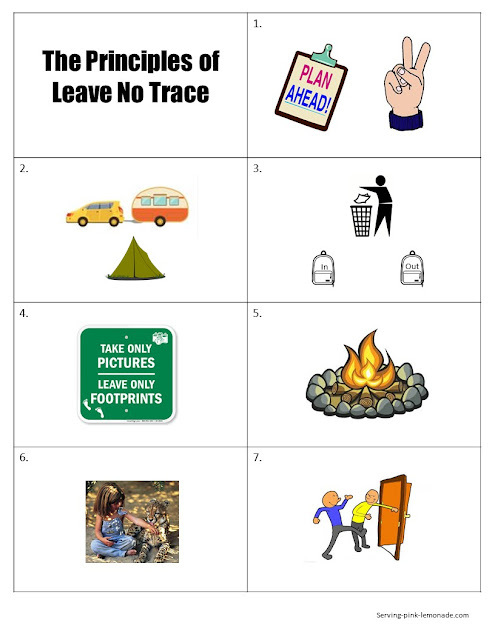 I also found some little jingles to help you learn the Outdoor Code and Leave No Trace Principles over at scoutsongs.blogspot.com. Between these visual clues and the songs I think we'll learn these principles fast. I love to make snowflakes with my kids during December and keep them up through January. One really fun way is to cut your names out! It leaves a really unique design. My oldest son is named William . . . can you see his name? Here's how you do it. First, fold your paper like you would for any snowflake. (Here's a refresher). Next, you trace out your letters with the bottom of your letters along the folded side of your snowflake. Cut your letters out making sure to leave space between each letter. If you want, you can add some embellishments around the outside of the snowflake. Unfold your snowflake and viola! You have a fun snowflake to hang in your house with your hidden names!